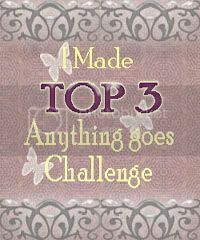 It's time for another challenge over at Gingerloft, this fortnight the theme is Things That Fly, so plenty of time for you to have a go. I am using an image available from Gingerloft called Out On A Limb, coloured with promarkers, cut out and mounted onto some dotty paper I embossed, framed with a Marianne Designs die cut, and a backing paper from MCS Opulent CD, which a printed afer fading almost out, all of this is mounted on to Centura Pearl card, I also used some ribbon from my stash and peel off sentiment. I hope you like it. Thanks for joining fab'n'funky this week. I love your card Wendy. Thanks for playing at OSAAT. Great masculine card! Love the embossing. 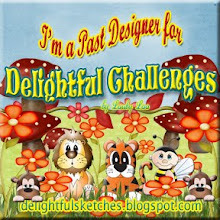 Thanks for celebrating with Delightful Challenges! great card for a guy! (Those are always so hard to do...) Thanks for playing at AiFactory this week! Great card Wendy, I like the shape you've used. Thanks for joining us this week at OSAAT. I love your use of ribbon on this card...and the little flower to accent it. Thanks for joining in at Sundays With Crissy! Great textures. Love the lettering on the ribbon. Thanks for playing with Stampin' Royalty. OK I love the name of your blog. Purple is my favourite colour too. Anyway, I also love your card. 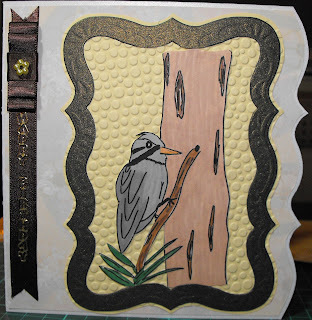 Thanks for playing with us at Stampin' Royalty this week. Great card loving the embossing its very effective!! 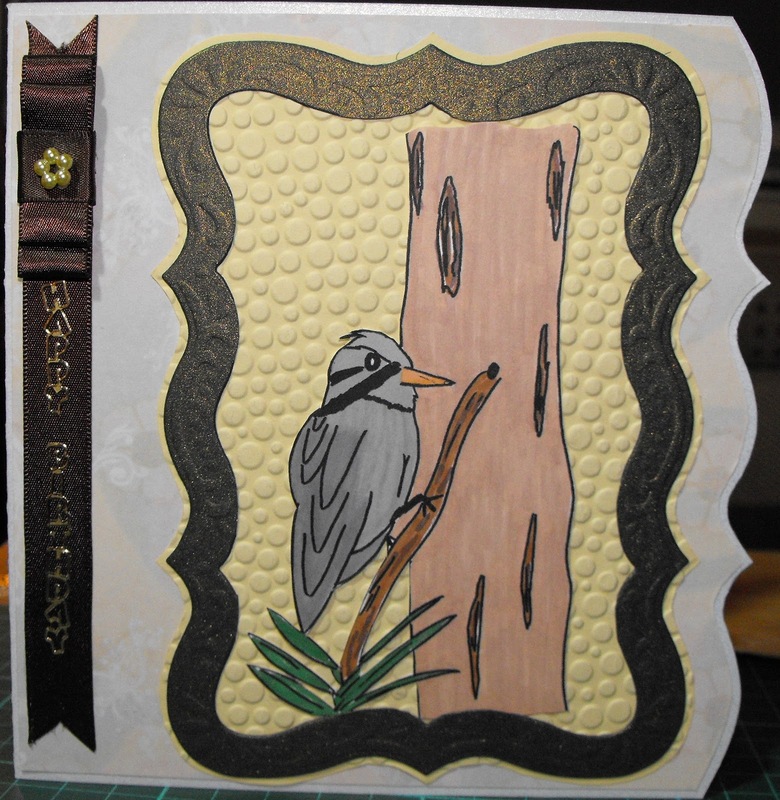 What a great way to make your card different, by using a die cut. Love the embossing and the ribbon is a great finishing touch. Thanks for sharing on the Belli challenge. 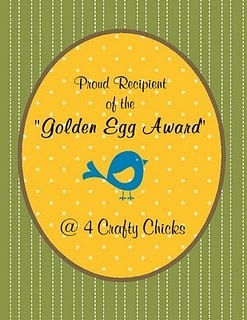 Great card, love the bird image. 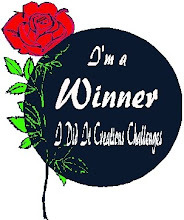 Thanks so much for joining in with our Celebrations challenge at Creative Inspirations. Wonderful card. 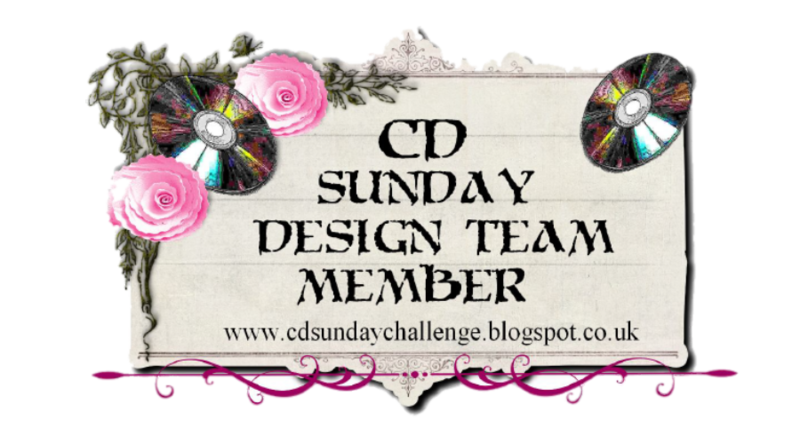 Thank you so much for joining in with our celebration challenge over at Creative Inspirations this week with your lovely work. Adorable creation Wendy! Thanks so much for joining in on our Birthday challenge over at The Sisterhood! Hope to see you again next challenge! Things that fly?! 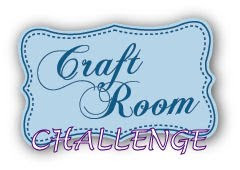 Such a great challenge - and I'm glad you were able to combine it with ours =) Thanks for joining in the Sisterhood of Crafters Birthday Challenge! Thanks for playing along with our As You Like It challenge this time over at OSAAT! Thanks for joining us a Penny's Paoer Crafty this time, hope to see you again. Lovely card Wendy....Especially knowing you're on the caravan.